When we last left Porsche Boxer she had met Lou Stubbing and transferred Lacey Lonely to a new unit. What will happen next? “Ugh! Why won’t this day just end?” Lacey exclaimed. 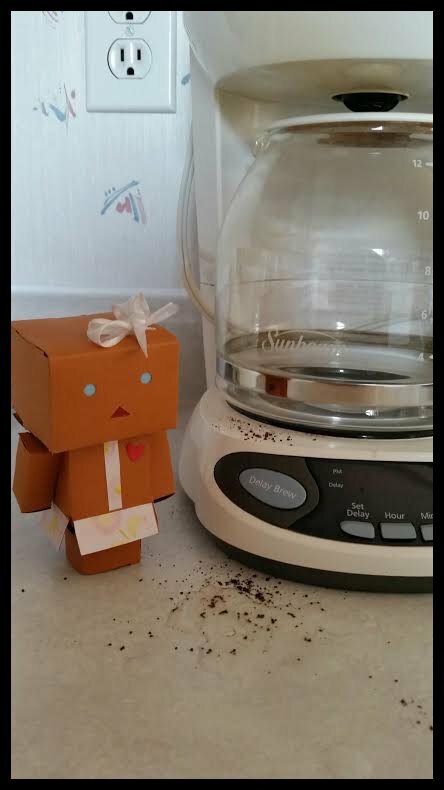 Her day had started off badly, she woke up late, her coffee grounds fell into the pot and on top of it all her box just broke. Today was just not her day. 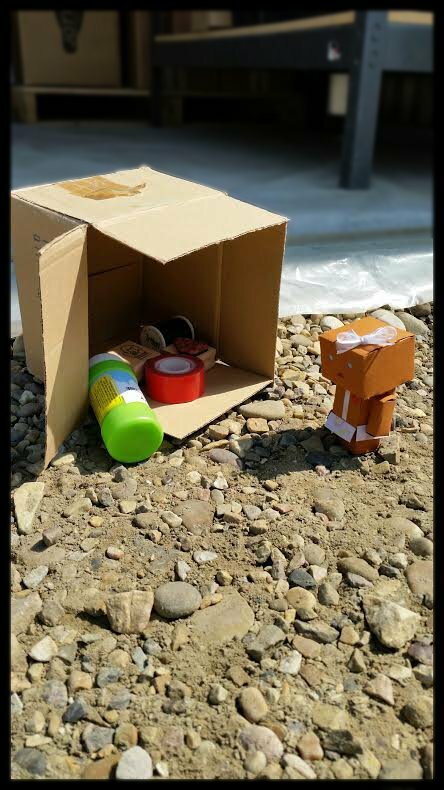 Lou couldn’t help but notice the beautiful woman, whom he had seen many times around the lot before, and the box of things strewn all over the lot.”Hi, would you like some help?” Lou said kindly.